What is OPC Registration ? The idea of One Person Company (OPC) in India was introduced to give a boost to entrepreneurs who have great potential to start their own venture by allowing them to create a single person company. Since, no intervention from any third party is seen, it makes it more beneficial. So, if you want to start up your own business, you don’t have to worry about all the complex and tedious processes. One Person Companies are helping tremendously in increasing the overall economy of India. More and more Entrepreneurs are coming up and setting up their business. Since, no intervention from any third party is seen, it makes it more beneficial. One Person Company, which is a new concept in India, already sees a big boom. A huge impact on the economy and development of nation is expected. It gives opportunities to many and will therefore bring creative and young minds in front of everyone. So, if you want to start up your own business, you don’t have to worry about all the complex and tedious processes. You are required to fill your details in our simple online questionnaire. Then, we shall obtain DSC and DIN for directors and apply for name approval of OPC. Details provided by you for OPC registrationwill be verified by our experts. We will apply for and obtain certificate of incorporation for OPC and then apply for TAN and PAN. Once your OPC is registered, we shall send you TAN and PAN via courier. 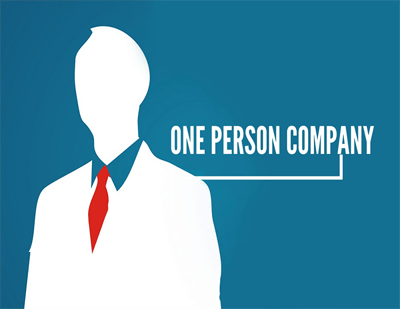 A One Person Company is a company with a single member.It was introduced by the Companies Act, 2013. OPC extends the concept of limited liability to a company run by a single person. It is similar in respects to a private limited company with certain differences like fewer compliances and relaxation of certain restrictions. Thus, an OPC is subject to all the provisions of the Act like a private limited company unless expressly excluded. Is eligible to be a nominee for the sole member of an OPC. A Resident of India is a person who has stayed in India for at least 182 days in the preceding 1 year. The proposed directors must obtain a Digital Signature Certificate(DSC) from 8 authorised DSC makers. An application for the reservation of a suitable name must be made in Form No. INC-1. In case the articles of association contain provisions for entrenchment, the company must inform the Registrar of such provisions in Form No.INC-2 at the time of incorporation of the company or in case of existing companies (by amendment of the articles of association), the same must be filed in Form No.MGT-14 within 30 days from the date of entrenchment of the articles. Model articles of association have been provided in Tables F, G, H, I and J of Schedule I, as are applicable, and can be adopted by a company either in totality or otherwise. An application must be filed, with the Registrar of Companies(ROC) within whose jurisdiction the registered office of the company is proposed to be situated, in Form No.INC-2. The MOA and AOA of the company must be signed by the sole member who is also the subscriber to the memorandum, who must give details of his name, address, description and occupation, if any, in the presence of at least one witness who must also attest the signature and must also sign and give his details. The affidavit must be submitted by sole member who has subscribed to the memorandum and named in the articles in Form No.INC-9. The sole member must file the particulars of subscription with the Registrar at the time of incorporation. 1. The subscriber to the memorandum of a One Person Company must nominate a person, after obtaining prior written consent of such person, who shall, in the event of the subscriber’s death or his incapacity to contract, become the member of that One Person Company. 2. The name of the person nominated shall be mentioned in the memorandum of One Person Company and such nomination in Form No INC-2 along with consent of such nominee obtained in Form No INC-3. The declaration by an Advocate, a Chartered Accountant, a Cost accountant or Company Secretary in practice shall be in Form No. 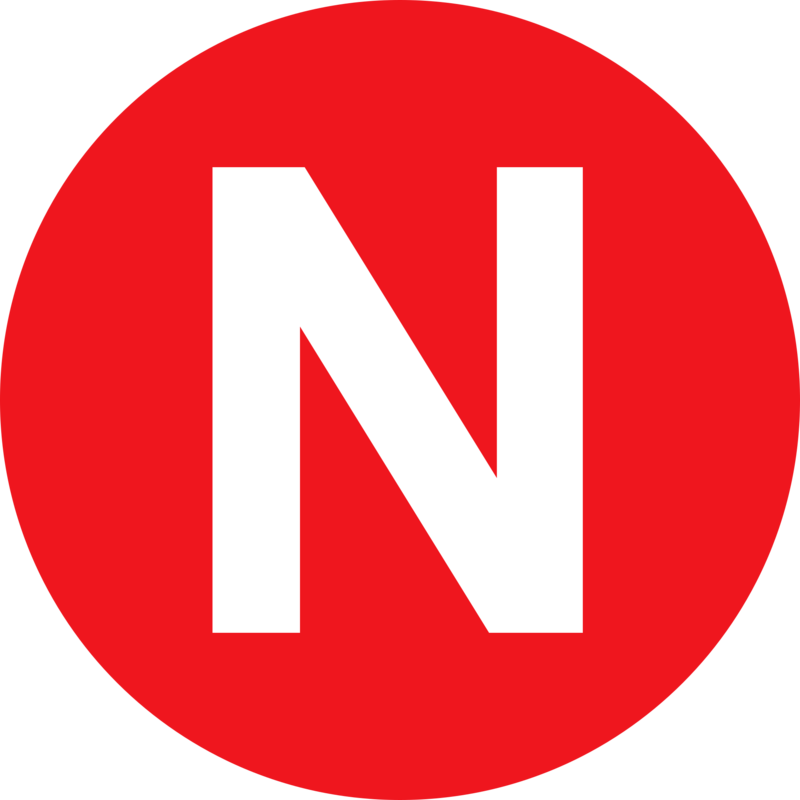 INC-8. The Ministry of Corporate Affairs (MCA) has issued an integrated incorporation form INC-32. So now, an OPC can be incorporated online by filling the Simplified Proforma for Incorporating Company Electronically (SPICe) form in Form INC-32 (using Digital Signature Certificate of the Director)along with (eMOA) in Form INC-33 and (eAOA) in Form INC-34. 1. How many people are required to start One Person Company ? At least one nominee is required to start an OPC who can act as shareholder as well as director. 2. Who can become a member in One Person Company ? Any individual/organization can become the member of One person company including foreigners/NRI’s. 3. For incorporation of One Person Company do I have to be present in person ? The entire procedure is 100% online and you don’t have to be present at our office or any other office for incorporation. A scanned copy of documents has to be sent via mail. 4. Are there any other payments to be made for incorporation certificate in addition to fee paid at the time of registration ? There is absolutely no other payment. We will send you an invoice that is all-inclusive, with no hidden charges. 5. How much money do I need to invest upfront to start the business ? You need to have a bank account with a minimum balance. This could be as little as Rs. 5000. You don’t need to invest any more capital to start the business. 6. Should I incorporate a Private Limited Co. Instead ? A lot of people considering an OPC registration go with the private limited company structure because it is mandatory to convert an OPC to a private or public limited company if turnover is over Rs. 2 crore or paid up capital is over 50 Lakhs. 7. What are the compliance requirements under OPC ? Must have a minimum [paid up share capital of INR 1 Lac. Shares will not be allowed to be transferred to anyone else. An OPC is prohibited from giving any invitations to public to subscribe for the securities of the company. 8. What are the compliance exemptions for an OPC ? 9. In which cities does LegalRaasta incorporate OPC ? LegalRaasta provides OPC incorporation services across India in all cities. We have done OPC registration in Mumbai, Delhi, Gurgaon, Noida, Bangalore, Chennai, Hyderabad, Ahmedabad, Kolkata, Surat, Pune, Jaipur, Lucknow, Kanpur, Nagpur and other Indian cities. 10. Why should I choose LegalRaasta for OPC registration ? Balaji IP Prectice.com is one of the best online service portals to help register OPC’s in India. We have 25 years of experience in application of OPC registration. Balaji IP Prectice has 30+ regional offices in India and expand its network in India with 2000+ customers for OPC Company. Copyright @ 2019 Balaji IP Practice. All Rights Reserved. Design & Develop by: Kite Web Technologies Pvt. Ltd.